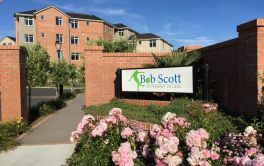 # 109 of 409 Retirement Villages in New Zealand. 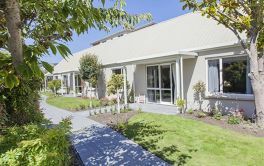 The Bupa site states that Mary Shapley Retirement Village is "a boutique-style retirement village, set in tranquil rural surroundings, a beautiful place to enjoy your own independence... within easy reach of Whakatane". They have 29 villas and 22 apartments in the village and long term support is available thanks to the future care options at Mary Shapley Rest Home and Hospital next door. 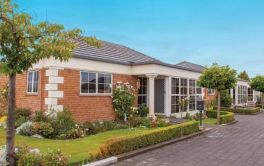 It continues be saying you can find Mary Shapley Retirement Village, RestHome and Hospital in the heart of Kopeopeo in Whakatane, close to all amenities and surrounded by attractive, award-winning gardens. 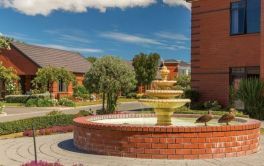 "People who live in our retirement village enjoy a mix of privacy and the company of others, as they like it. Our range of activities and entertainment also offer a relaxed opportunity to get to know people." × Have you visited this facility? Help others who are looking for a place by posting a review on Bupa MARY SHAPLEY RETIREMENT VILLAGE or review a different facility now. Change to lower entry age [currently 75] to reduce the high turnover rate. More resources needed to maintain the standard of the village grounds. Family atmosphere - caring managers. Caring staff at resthome adjacent. 24/7 attendance by management considered essential at complex overall. Not so now despite repeated overtures to address matter. Investigate and act before [any] major incidents [happen] ie. act of God or by people occurs. You still have your own home, and previous possessions. With the license to occupy, maintenance is not tour responsibility. With the alarm system, help is always on hand. The gardener keeps the grounds beautiful. The initial move is upsetting. Small enough to know everyone. In the town and handy to shops. The main hospital is just across the road, and the care home is on site. Security. Medical assistance. Social life. Entertainment. Trips out - for meals etc. A series of top managers. Good, hardworking staff. Some able residents help a lot. Very happy village. Peace of mind re health and building. Attractive surroundings. Security. 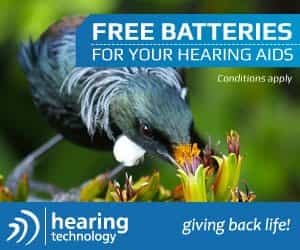 Costly - 10% per year plus monthly fee.